It’s no secret that a vegan or plant-based diet is better for the environment. From saving water to reducing greenhouse gasses, going vegan can have a positive impact on the environment. Going completely vegan can be a little overwhelming, however — especially if you choose to extend your veganism to other parts of your life, such as your clothing or makeup choices. So here are five products you probably already use that are vegan, to get you started on your greener lifestyle. For many, a vegan diet is synonymous with a healthy diet, but going vegan is about reducing harm, not reducing joy in your life. 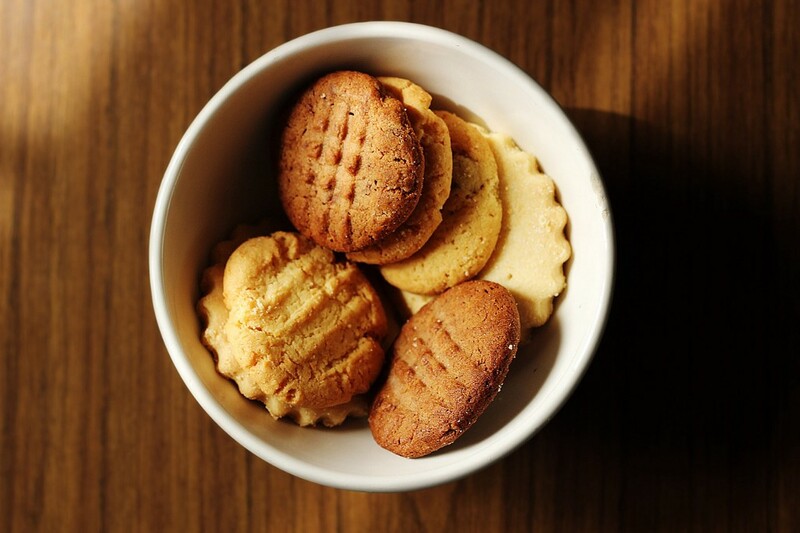 You don’t have to forgo your favourite snacks to be vegan, or hunt for animal-free substitutes. Many of your faves are already vegan. 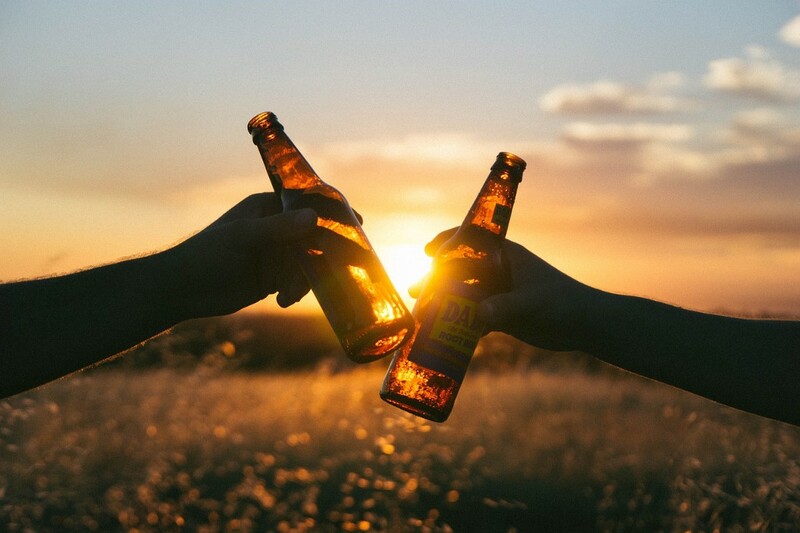 Most beers, ciders, and wines aren’t suitable for vegetarians, let alone vegans, because animal products, such as gelatin, are added after brewing to clarify the beverage. But more and more beer brands are making the switch to a vegan brewing process — including the Italian restaurant classic, Peroni. Heineken, Amstel, Corona, and Budweiser are all vegan too, and Sainsbury’s, Co-Op, Waitrose, and M&S all clearly label their vegan wines. 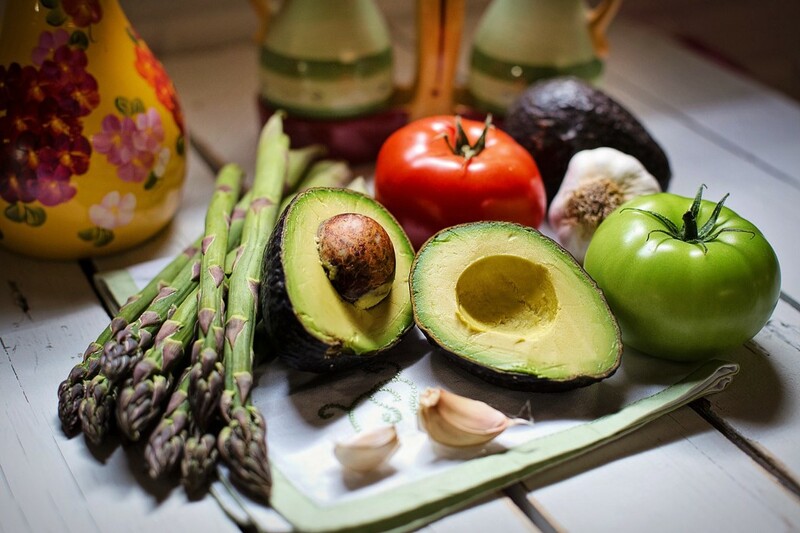 Whilst most of us associate veganism with food, most vegans view it as a lifestyle, not just a diet, and extend their disdain for animal products to other parts of their lives, including stationery. That means beautifully bound leather notebooks are a no-go. Luckily, Dingbats’ notebooks are all certified vegan by the V-Label EU. What’s more, instead of using toxic PVC plastic in place of leather for our covering material, we use degradable vegan material instead. 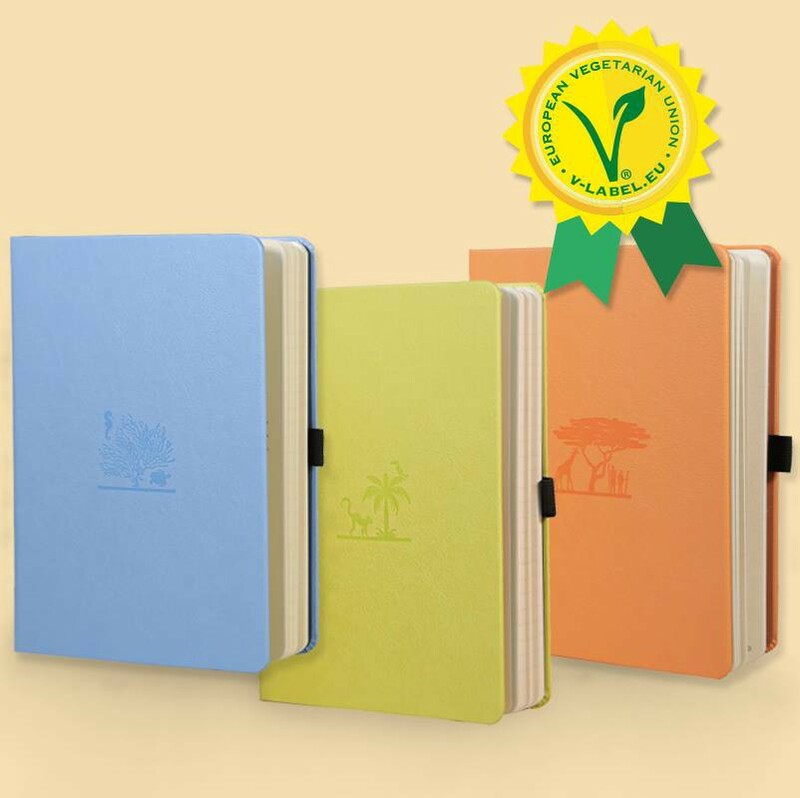 Combine that with our FSC-certified paper, and you can be confident that a Dingbats* notebook is 100% green. Many popular makeup brands not only test on animals as part of their process, but their products also contain animal products such as beeswax. 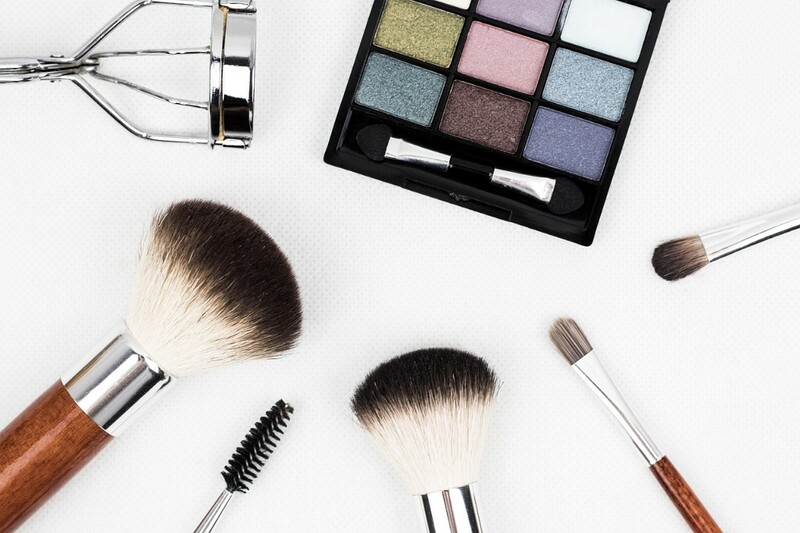 Although many cruelty-free, vegan alternatives are available, many of these brands are pricier than our drugstore favourites. Thankfully, budget-friendly Barry M is 100% cruelty-free (and isn’t owned by a parent company that tests on animals), and many of their products are vegan as well — although some products do contain beeswax so make sure to double check before you buy. 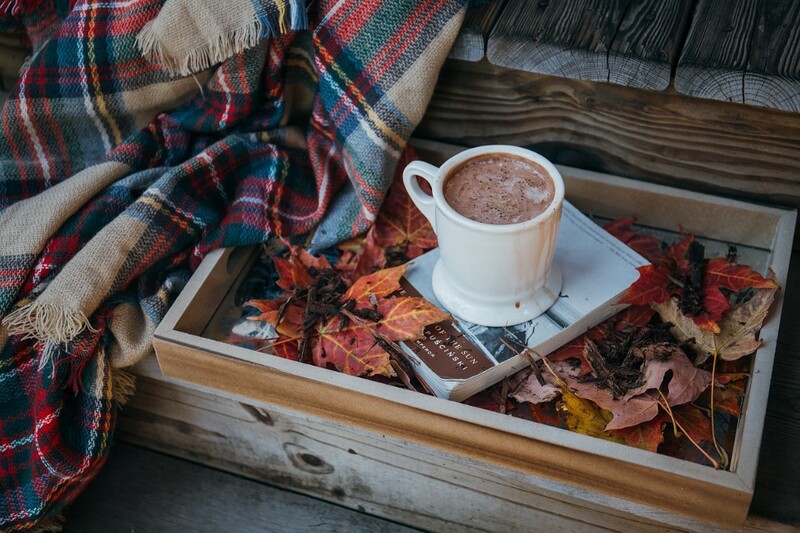 Nothing quite beats a warm, comforting hot chocolate on a cold day — and that doesn’t need to change once you go vegan. Many drinking chocolates are vegan, providing you mix them with a plant-based milk such as almond, soy, or coconut milk. Indeed, household favourite Cadbury’s drinking chocolate is suitable for vegan, so you can get a warm, chocolatey hit of comfort without harming animals or the environment in the process. To learn more about Dingbats*’s commitment to being green, visit our website today. Five Products You Didn’t Realise Were Vegan was originally published in Dingbats* Notebooks on Medium, where people are continuing the conversation by highlighting and responding to this story.